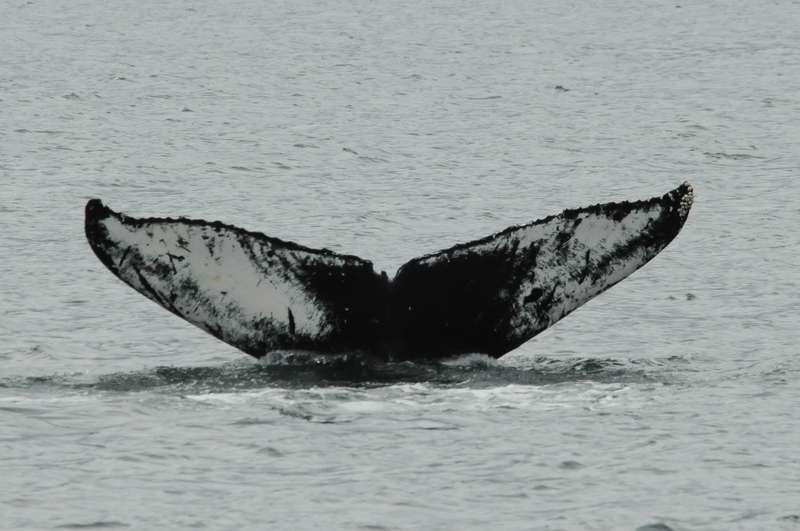 Humpback Comeback Project – Please Vote! I have a whale-sized favour to ask . . . I need your votes. To be exact, I need one vote a day for the next 10 days and your support in spreading the word to generate more votes for our “Humpback Comeback” research project. It is of huge importance to me and the others in our small group of dedicated whale researchers on the Northern Vancouver Island (British Columbia) who, for the past 7 years, have been using our own boats, fuel, and equipment to try to learn more about humpbacks. We have a chance of getting support through the Aviva Community Fund for an essential study to determine the rate of entanglement of humpbacks in B.C. (whales getting caught in fishing gear). In a well-studied area of the North Atlantic ocean, about 75% of humpback whales have been tangled up in fishing gear at some point in their lives but there has been very little research into this threat to humpbacks in British Columbia. Our motivation for this project is a direct result of what we have observed locally. 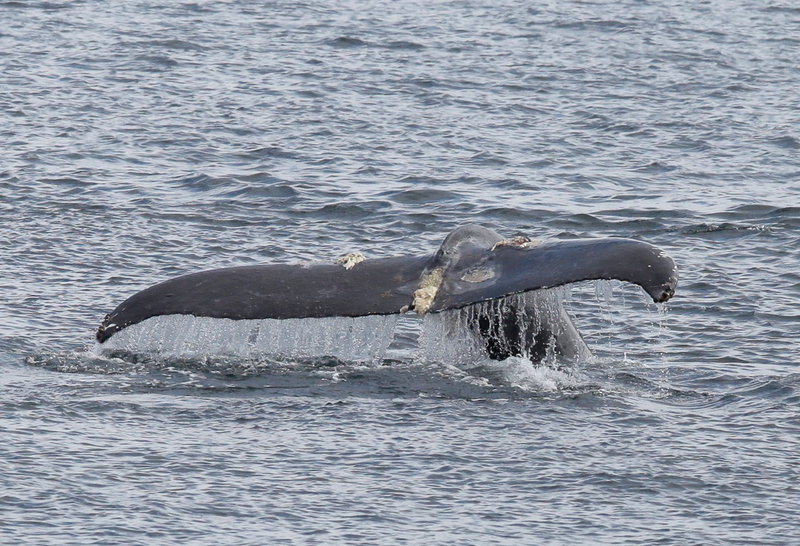 See below for a very recent example of the severity of entanglement injury to a local humpback. The shocking images are of the before-and-after-entanglement of a whale we have nicknamed “Sharktooth” (no DFO catalogue number yet). Please start voting today and up to November 26th, so that we might move on to the semi-finals. Everyone has 10 votes (one vote a day), and you can vote for the same idea all 10 times. So use your votes, tell your friends, and use Facebook or other social networks to spread the word! Please. You need to register to vote at this link. Then, please click the link in the email that is sent to you. 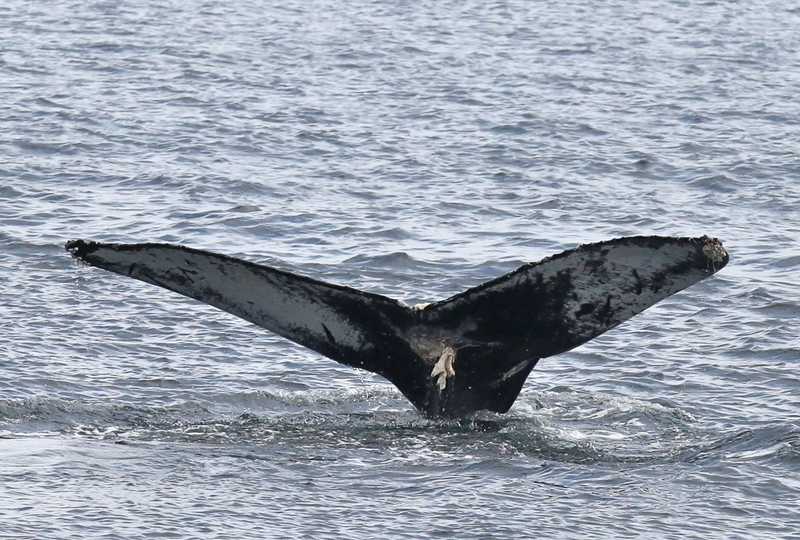 You can then vote for the “Humpback Comeback Project” every day by clicking here. "Sharktooth" on June 20, 2010 - no injuries. Photo: Jackie Hildering. Click to enlarge. "Sharktooth" on October 2nd, 2010 - with entanglement scarring. Photo: Bruce Paterson. Click to enlarge. "Sharktooth" on October 2nd, 2010 - with entanglement scarring. Photo: Bruce Paterson. Some of us are confused. Your project is now one of the semi-finalists. Are we supposed to keep voting? Can you please update your blog? Leo – please yes! We need to get as many votes as we can till the end of this round of voting! Then judges take over. 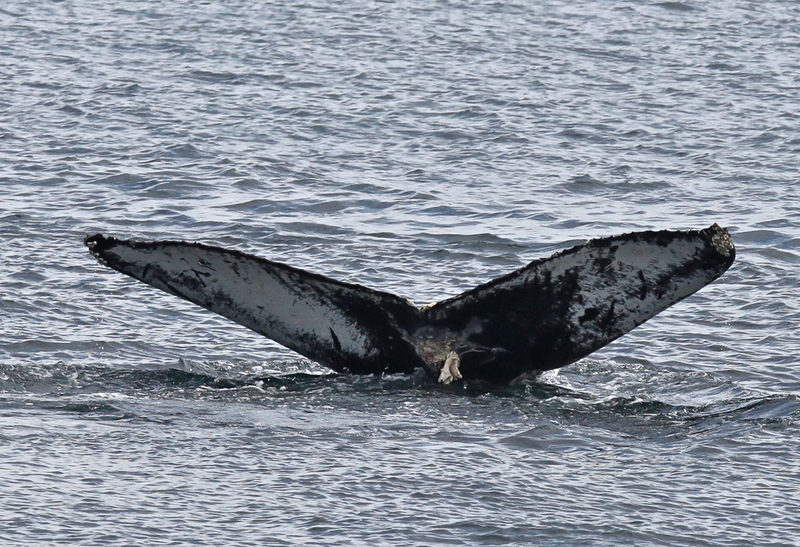 I have shared this at https://themarinedetective.com/2010/12/02/idol-for-humpbacks-vote-5773/ and https://themarinedetective.com/2010/12/06/humpback-comeback-project-worth-the-vote/ . Very helpful for me to know this is not entirely clear. We have even promoted it on the news tonight.